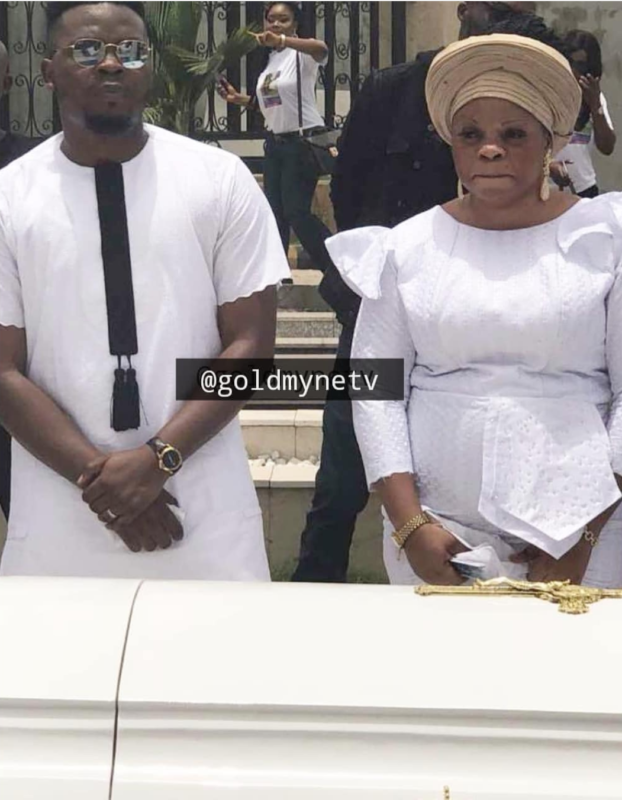 YBNL boss Olamide buried his mom in private ceremony. 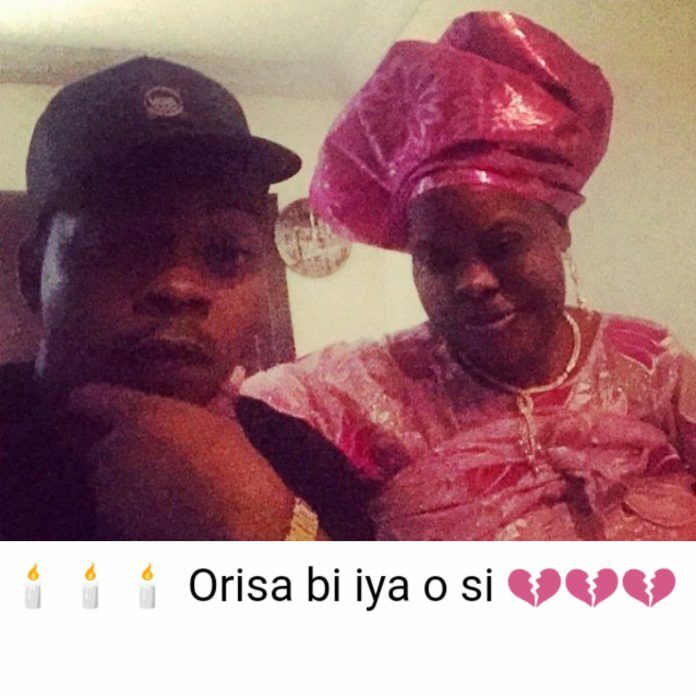 Earlier in January, Nigerian rapper Olamide lost his mother to the terrible hands of the grim reaper. 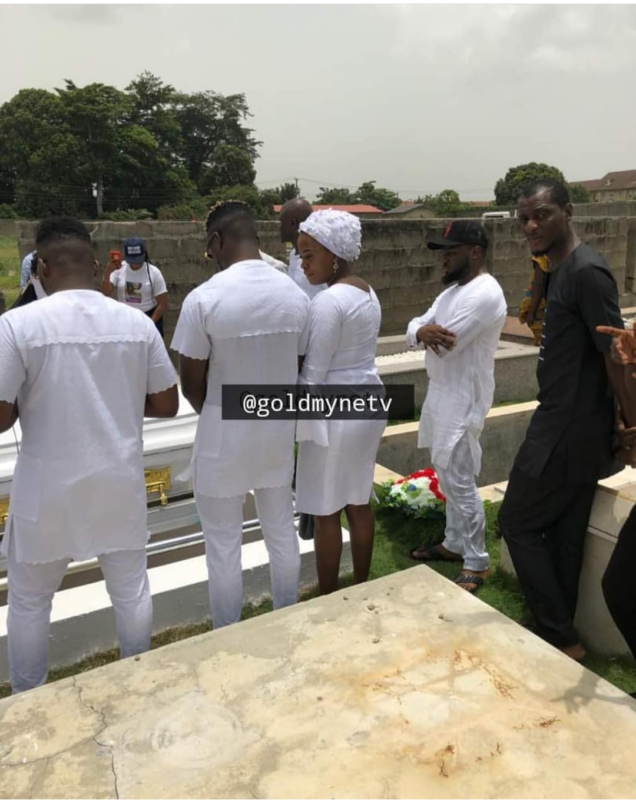 The sad incident took the ‘Science Student‘ crooner off social media as he was thrown into mourning. Recently, the family conducted the obsequies for the late matriarch. The funeral ceremony was a private one which was devoid of publicity as pressmen were barred from the environs. Only close friends were allowed at the funeral grounds. 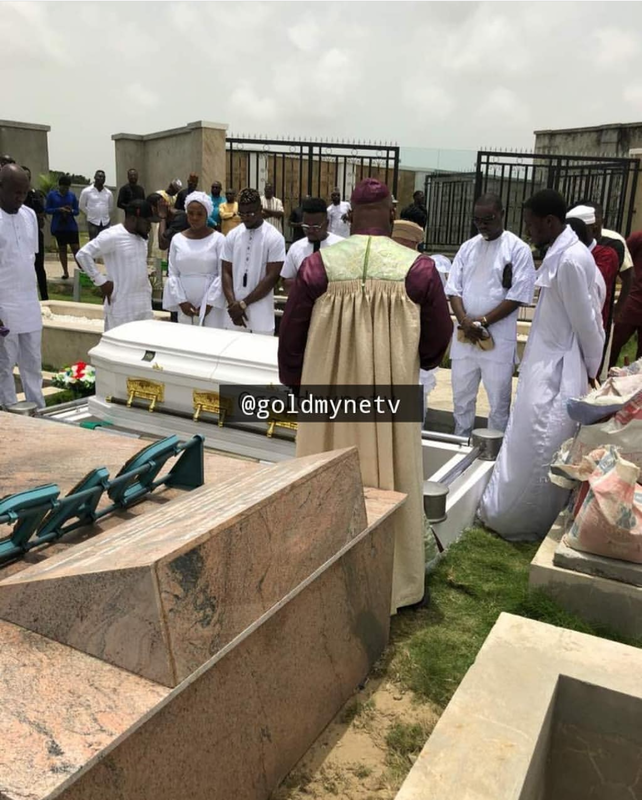 Olamide, his brother DJ Enimoney and the rest of the family buried their mother at Ikoyi cemetery. Here are some photos from the funeral.